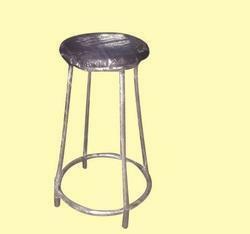 Our range of products include metal stools ls - 351, stools ls - 355, stools ls - 352, stools ls - 356, stools ls - 353 and stools ls - 354. 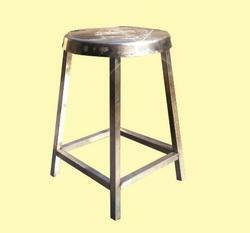 Price as per photo.Any colour option in powder coating will be charged extra.Stand powder coating,seat Rexine. A very stylish modern product. Price as per photo. Any colour option in powder coating will be charged extra. 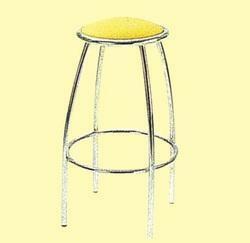 Stand crome finish, seat Rexine.A very stylish modern & useful product. 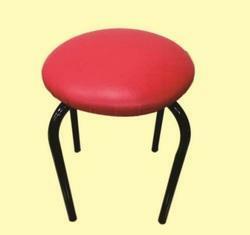 Price as per photo.Any colour option in powder coating will be charged extra.Stand powder coating,seat Rexine. 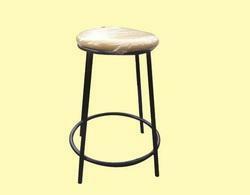 A very stylish modern & useful product. Price as per photo. Any colour option in powder coating will be charged extra. 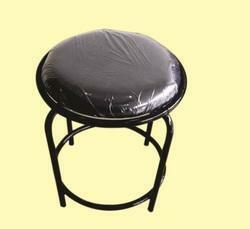 Stand powder coating, seat Rexine.A very stylish modern & useful product. Price as per photo. Any colour option in powder coating will be charged extra. 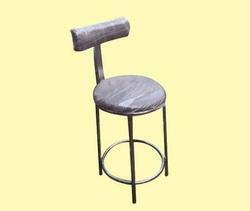 Stand crome finish, seat Rexine. A very stylish modern & useful product. Price as per photo. Any colour option in powder coating will be charged extra. 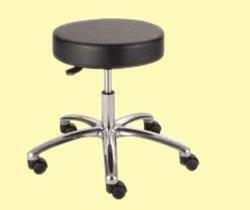 Stand crome finish, seat Rexine with back support.A very stylish modern & useful product. Any colour option in powder coating will be charged extra. 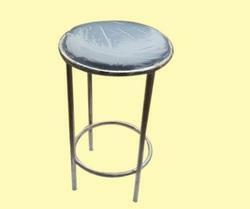 Stand powder coating, seat Rexine.A very stylish modern & useful product.